Lykke Guanio-Uluru is Associate Professor of Literature at HVL. Her she currently teaches at the master and PhD levels at Western Norway University of Applied Sciences, and supervises MA and PhD students. Research interests and competencies include: narrative theory, fantasy literature, digital games aesthetics, ecocriticism, posthumanism and climate fiction. 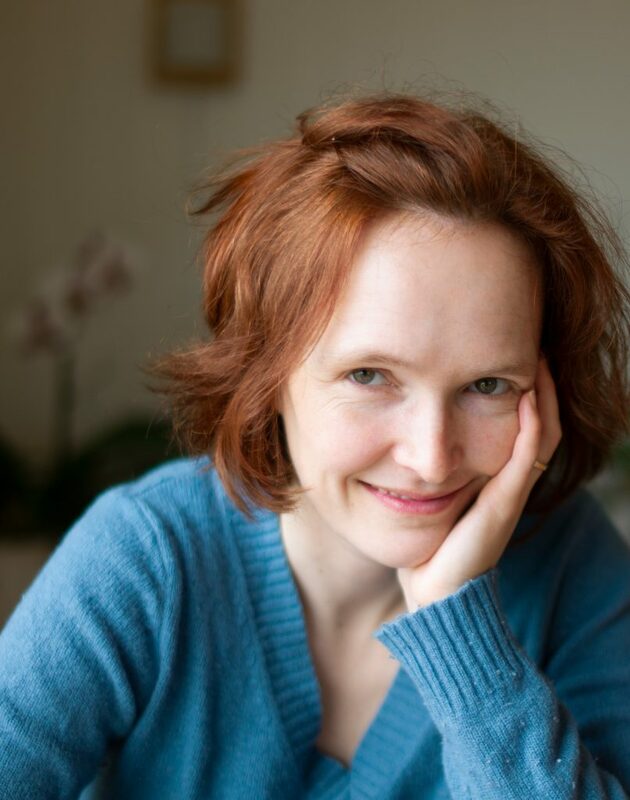 She has published Ethics and Form in Fantasy Literature: Tolkien, Rowling and Meyer (2015) with Palgrave Macmillan and is co-editor of the anthology Ecocritical Perspectives on Children’s Texts and Cultures: Nordic Dialogues (2018) published with Palgrave Macmillan UK. Kari Holdhus has published a new article in Thinking Skills and Creativity volum 31, 2019. The article is entitled The Polyphony of Musician–Teacher Partnerships: Towards Real Dialogues? This article aims to explore and discuss how, on many levels and in many ways, polyphonic dialogues can fluctuate among participants in a multidisciplinary didactic art project im- plemented in schools, namely, School and Concert – From Transmission to Dialogue (DiSko). DiSko is an innovation project that aims to try different ways to address the significant lack of school ownership to professional visiting concerts in Norwegian schools. The project method, educational design research, is a combination of approaches that are usually applied to well-known research-based problems. Empirically, researchers and partici- pants carry out successive iterations of experiential case interventions based on ongoing analysis. A central aim of the method is to suggest concrete research-based solutions or new ways of addressing a problem, which is instrumental outside specific case contexts. 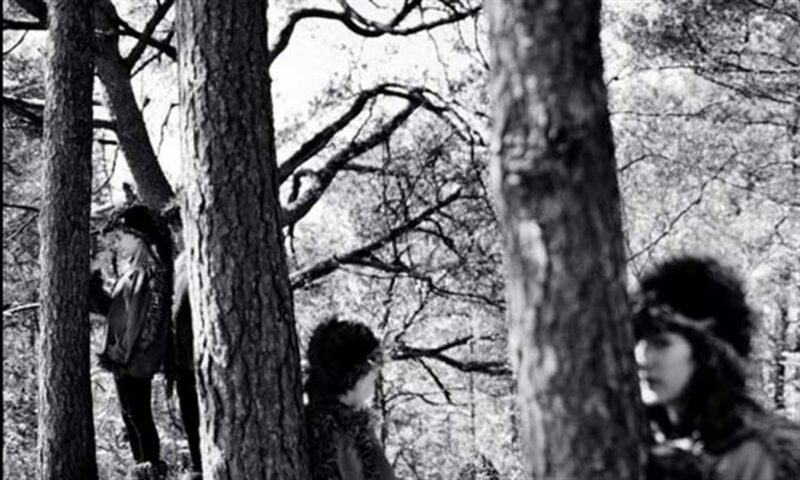 Dialogue is a major epistemological grounding for DiSko and its descriptive cases, and throughout the article, the project design and activities are viewed in terms of Bakhtin’s concepts chronotope, carnival and polyphony. Through discussions about aspects of the methodology as well as by providing an empirical case example, this article describes how elements of educa- tional design research may be composed in order to maintain an epistemology of dialogue and polyphony. This is an article written by Kari Holdhus and published in Qualitative Inquiry in 2018. In this article, Kari Holdhus shares a journey of research on student teacher reports regarding creativity pedagogies. The empirical material comprises student reports on teaching for creativity. The text draws on the literatures of creativities, creativity pedagogies, and professional improvisation, inspired by a backdrop of literature on narrativity and narrative writing. The text aims to discuss how creativity pedagogies can take place in different practical surroundings and to provide an example of how teaching in higher education can both contribute to research and be research-based. The following research question is asked: What characterizes student teachers’ reports on designs and choices when facilitating creative learning processes, and which interpretations and reflections do these reports evoke within their teacher? In comparing student papers, Holdhus has conceptualized their common features into the following concepts: context, skills, design, and trust. Within the text, each of these concepts is addressed through example narratives extracted from the student reports. Holdhus concludes that a combination of aspects from each of the four concepts can be said to construct a liminal room of immersion. How can dialogue based concert practices be produced in order to be integrated as meaningful and professional elements in school´s everyday life? How can schools facilitate such integration in their work with teaching, learning and Bildung? DiSko´s point of departure is that shared ownership emerges through equity-based relations, and our practical innovation processes will be grounded in this belief. From the practical iterations of concert productions, researchers will develop analysis and research reports, and parallel to the concert production activities, a continuous implementation and discussion will take place. An interactive website will be a central component in the communication between researchers, musicians, teachers and users, other interested persons and organizations. Jonas is lecturer in music education and community music and researcher at Western Norway University College of Applied Sciences, campus Stord. Since 2016 he has been central in the development of Scandinavia’s first bachelor program in Community Music. 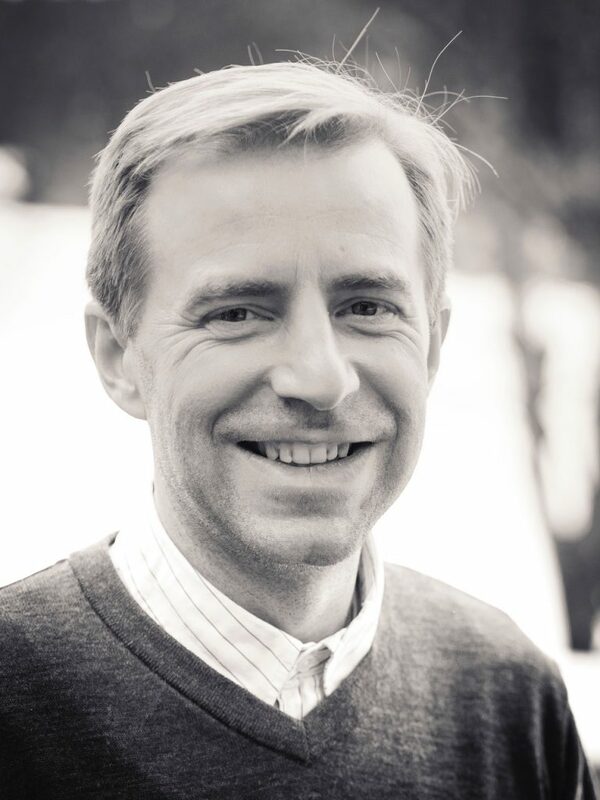 Jonas is active as a researcher in “School and concert – from transmission to dialogue” – an innovation project on Norwegian professional visiting concerts in partnership with Kulturtanken, founded by the Norwegian Research Council (www.diskoprosjektet.no). This project runs for four years from 2017. He holds a master’s degree in Creative Subjects and Learning Processes from 2015. The thesis is named “My Music Performance is Changing!” – Perspectives on “The Aesthetic Talk” in Ensemble Teaching in Upper Secondary School. Teaching subjects: Arranging/Composing, popular music and jazz music history, ensemble playing, how to workshop, ear training, music theory, community music philosophy, history and central concepts, supervision of bachelor candidates. He has a background as a music teacher in Norwegian upper secondary school (“Musikklinja”), in municipal culture schools, as music reviewer, arranger for choir and big band, and is currently conducting/leading and arranging for a local big band. Jonas’s research interests are creativity, learning processes, inclusion, democracy and sustainability, the potential of community music praxis in Scandinavian music pedagogy, music philosophies and their relationship to quality conceptions. Welcome to an open research seminar with the research group Culture – Criticism – Community in Fyrrommet at HVL campus Kronstad, February 20th 2019 at 1300-1500. Arts-in- education projects and creative partnerships are included in children’s arts education within schools. Such collaborations between artists and schools are often encouraged by politicians, and by many viewed as excellent opportunities for inspiring artistic experiences and encounters. However, as research tells us, such collaborations could also be very challenging and problematic from the perspectives of teachers and of arts education. The purpose of the seminar is to explore multi-professional collaborations in schools, and connect this topic to teacher education: What are the challenges and possibilities surrounding such collaborations, and how can pre-service arts teachers be prepared to participate in such collaborations? 1300-1415: What does research say about the possibilities and challenges of artist-teacher collaborations in school contexts? Ailbhe Kenny: Teacher-Artist Partnerships as a model of continual professional development in Ireland. 1415-1500: What could a functioning artist-teacher partnership look like, and how could pre-service teachers be prepared to participate in future partnerships? The discussion will include researchers, teacher educators, arts teachers and preservice arts teachers. Moderator: Silje Valde Onsrud. The article “Playing to learn or learning to play? 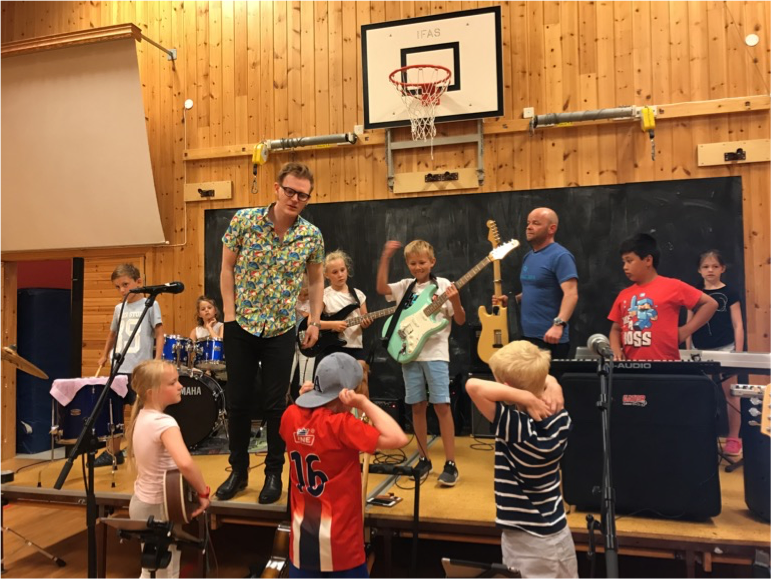 Playing Rocksmith to learn electric guitar and bass in Nordic music teacher education” was published 16th November 2018 by Sigrid Jordal Havre , Lauri Väkevä , Catharina R. Christophersen and Egil Haugland in British Journal of Music Education. 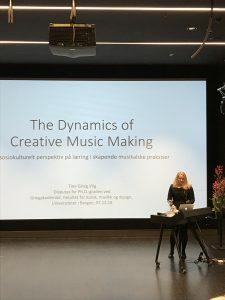 The 7th December 2018 Tine Grieg Viig defended her doctoral thesis at the University of Bergen. The thesis is named The Dynamics of Creative Music Making: A socio-cultural perspective on learning in creative musical practices, and explores how learning is shaped and facilitated in creative musical practices. The study is designed as a multiple case-study, where interviews and video-observations have been the main source for empirical material. The thesis consists of four articles and a synopsis. The first article is a literature-review of relevant research from the last ten years published in selected music education journals. The next three articles present results from the analysis of the study’s empirical data. The study contributes to a discussion about how to understand different forms of learning and the facilitator’s role in creative musical practices from a socio-cultural perspective.